Comcast Digital Voice will work with a fax machine. Whether setting up the fax to work directly with a dedicated Comcast phone line or configuring it to work around a phone line that routes through a Comcast modem, most fax machines are compatible. When setting up a fax machine to work with a Comcast phone that is routed through a modem, you must create two separate lines with a DSL filter—one to carry voice signals from the fax and phone, and the other to carry the Internet signals. Unplug the Comcast phone line from the wall. Connect that phone line coming from the Comcast phone into the "EXT" port on the fax machine. Insert another phone line into the "LINE" or other compatible port on the fax machine. Connect the other end of this phone line into the phone jack on the wall. Plug a DSL filter (or a dual jack) into the phone jack on the wall. Plug one phone line and one DSL Ethernet cable into the compatible ports on the DSL filter. Connect one phone line coming from the DSL filter to the "LINE" or other incoming port on the fax machine. Connect the Ethernet cable coming from the DSL filter into the Ethernet port on the back of the computer. 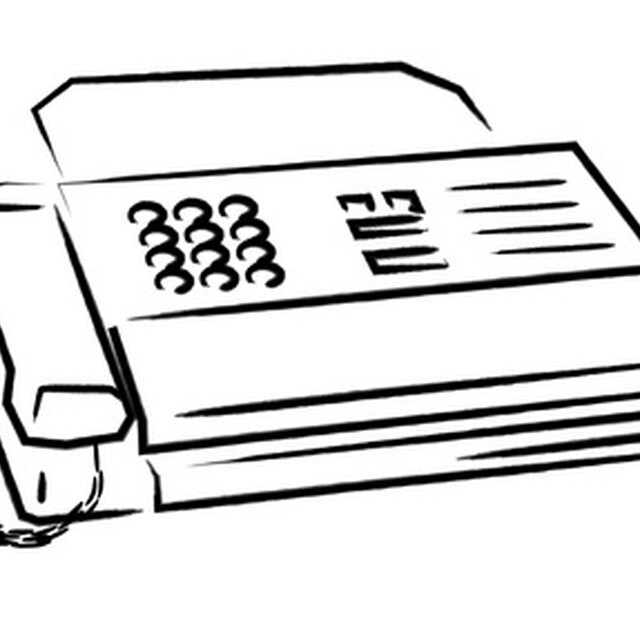 Connect a phone line into the "EXT" or other out port on the fax machine. Insert the other end of this line into the phone.